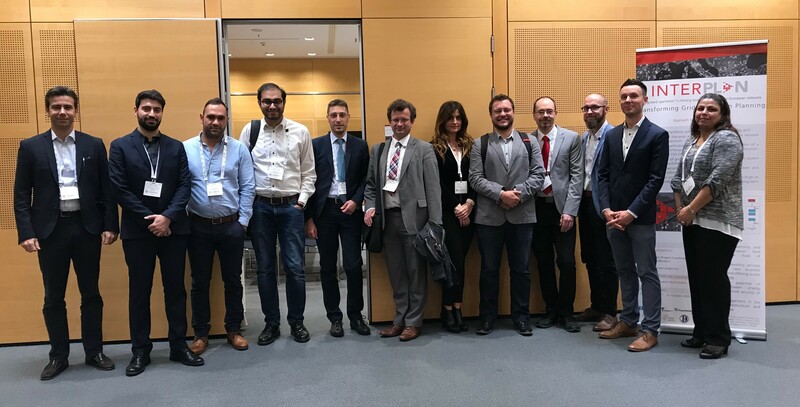 On 7 November 2018 took place a fruitful discussion with INTERPLAN stakeholders from Austrian and Italian system operators during the “Innovative Operation Planning Tool for TSOs and DSOs” Workshop at the European Utility Week (EUW) 2018 in Vienna (AT). The workshop took place in conjunction with INTERPLAN’s presence at the exhibition area of the European Utility Week, together with the ERIGrid project and DERLab. The INTERPLAN project invited transmission and distribution system operators, as well as wider network analysts that have an interest in the subject, to join the workshop to learn about the new developments in the domain of network operation planning and exchange opinions with other stakeholders. Getting in touch with stakeholders to receive feedback and recommendations is of major importance for the development of the project. The workshop began by introducing the INTERPLAN project and its current status. Then, project partners presented the developed network operation planning use cases and show cases, which constitute the foundation of the INTERPLAN tool. Finally, panellists Luca Marchisio (TERNA, Italian TSO), Marco Di Clerico (e-distribuzione, Italian DSO) and Andreas Abart (Oberösterreich Netz, Austrian DSO) shared some daily operation experience and practical challenges that TSOs and DSOs face, as well as their specific requirements towards an operation planning tool for electrical power system operators. 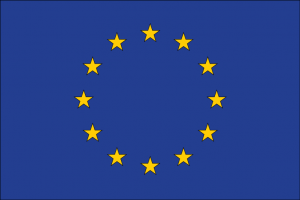 The project consortium will take into consideration the invaluable feedback received from its stakeholders in improving and clarifying the definition of showcases as well as further technical activities in the project.